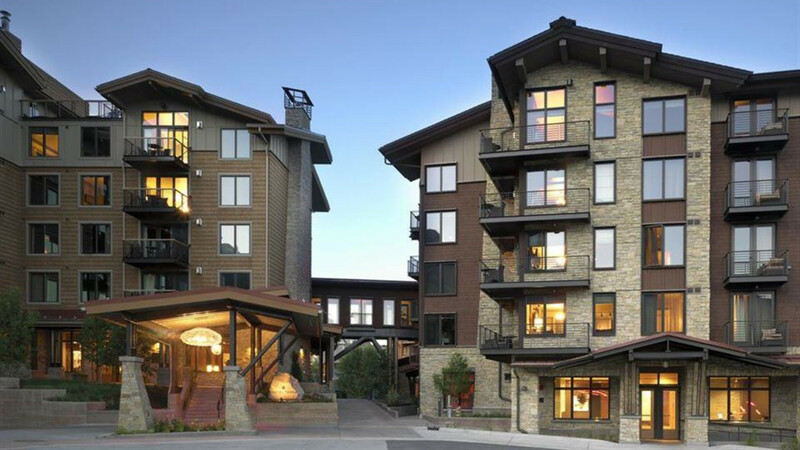 Hotel Terra is located slopeside to the Jackson Hole Mountain Resort and at the gateway to Grand Teton National Park. It is a supremely comfortable boutique hotel from which to both experience and preserve this spectacular part of our world. Hotel Terra offers exceptional amenities and services expected from a boutique hotel, combined with environmentally sustainable building and operating practices. Hotel Terra Jackson Hole offers every amenity, including one of the best loactions in all of Jackson Hole.